***The township is prohibiting parking on Elm Ave. between Main Street and Mantua Boulevard between 9 a.m. and 11 a.m., May 28 for event. 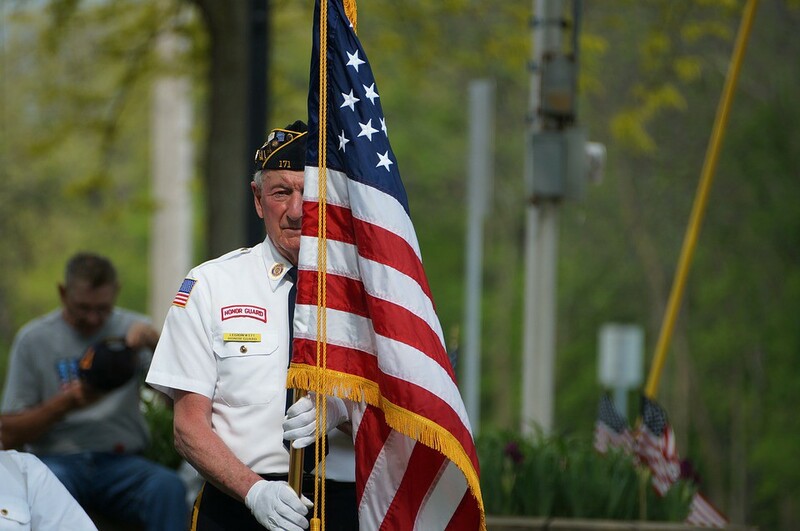 The Veterans Commission Memorial Day Ceremony is set or 10:30 a.m., Monday, May 28 at the municipal building. The invocation will be given by Otto Gollon, Chaplain, Veterans of Foreign Wars Post 7679 and followed by a speech from Ed Forsman, Financial Officer American Legion Post 305. The Clearview Regional High School band will perform a musical number to be followed by the keynote speaker, Mantua Township Committeeman Shawn Layton. The Plaque of Honor will be presented to the family of Robert Wolfard, United States Marine Corp.
During the ceremony Mayor Pete Scirrotto will announce the winners of the bicycle decorating contest. Children in kindergarten through grade two are encouraged to meet at J. Mason Tomlin Elementary School at 9 a.m. Children in grade three through six will meet at Van Meters Garage in Wenonah at 8:30 a.m.
Bicycles will be judged at both sites and all participants are encouraged to partake in the Memorial Day parade as it leaves Wenonah Cemetery leading up to the Veterans Commission ceremony.